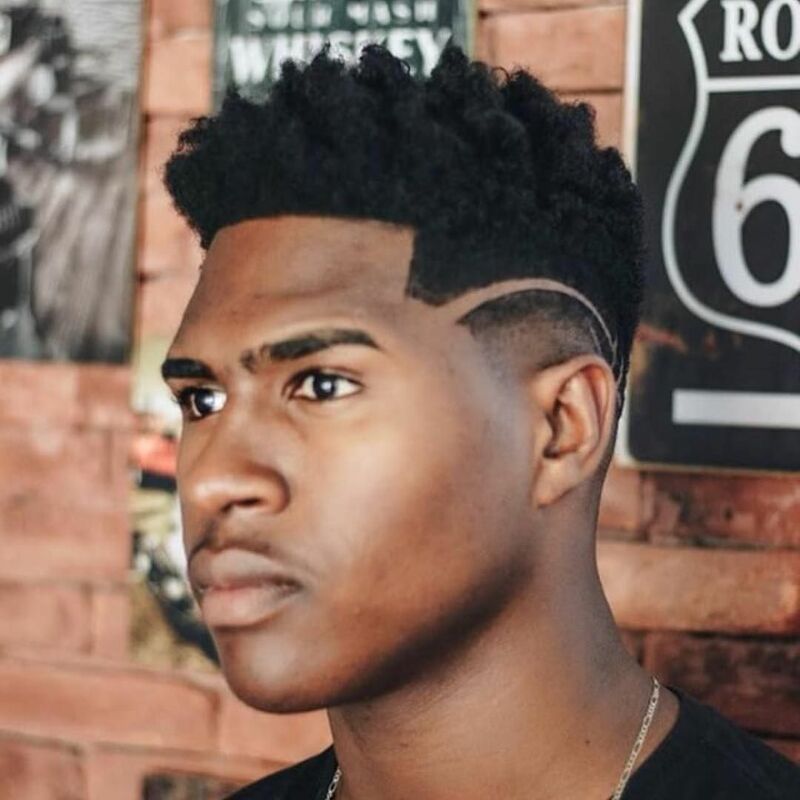 You as a barber must figure out what works best for you. There are some clippers that work better with short hair, straight hair, curly hair, nappy hair, or long hair. Today, the market has numerous options. So, finding the ideal one may not be a walk in the park. You need to make a detailed analysis of the options at your disposal. We have gone through a number of models. Each of the selected product has the features you are looking for. In addition, we have supplied you with a number of resourceful buying tips that will help you make a profound buying decision. What Kind of Clippers are Suitable for Barbers? 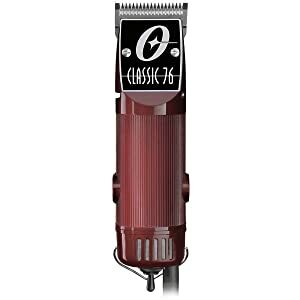 The Oster Classic 76 comes highly recommended by stylists and barbers. It has proven to be a powerhouse for busy barbers. The very first impressive feature that any professional barber would like about this machine is the detailed design, which is available in eleven colors for preference. The impact resistant casing is contoured for easy handling. The power button is easy to operate with one hand. There is also a hanging bale for storage. The detachable blades engage and disengage easily during replacement or cleaning. The casing is also fitted with a replaceable brushed aluminum film. The motor design is not only innovative but also powerful. It delivers outstanding cutting power and SPM for fast, clean, and neat cuts. Nevertheless, the blades tend to generate a lot of friction when not properly oiled. As a result, they may heat up during use. 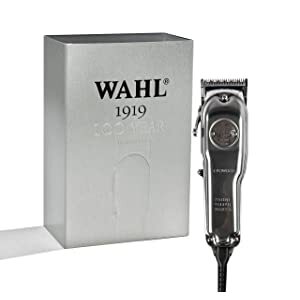 The Limited Edition 100 Year Clippers by Wahl are a perfect choice for barbers. They have an all-metal casing with a detailed vintage feel and look. The metal design is surprisingly lightweight. The housing doesn’t have a thumb groove, which makes it suitable for both left and right-handed barbers. These clippers are fitted with an easy to use a lever, which allows for blade length adjustment. They can be operated with or without the power cable. These cutters use traditional steel blades with a cut length of one to three millimeters. The blades do well to retain sharpness after use. Lithium battery technology ensures there is no memory effect, and it offers a runtime of about 70 minutes on a single charge. 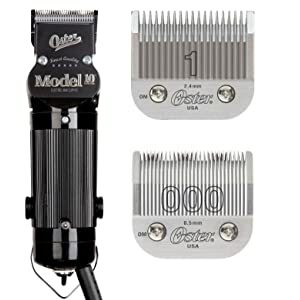 The only thing that you might complain about this model is the inability to zero gap the clippers without changing the metal piece that is attached to the lever. 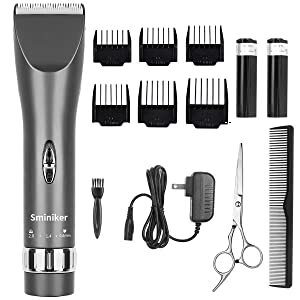 Take your barbering experience to a whole new level with the Sminiker Professional Clippers. They are designed for stylists and barbers. They come with a state-of-the-art design that is operated by an upgraded motor, which is incredibly quiet and very powerful. This machine is equipped with a titanium blade along with a movable ceramic blade. The combination of the two blades provides superior cutting power. The titanium blade is unaffected by rust and it is good at holding sharpness even after repeated use. It is also highly durable. The clippers have five precise lengths setting adjustment for effective cutting. In addition, this gear can be used with or without the power cord. This model is powered by the Sminiker lithium battery, which has a runtime of up to 8 hours. The battery only requires 2 to 3 hours to recharge. The All Star Combo is sold as a duo: peanut trimmers and designer clippers. The duo is the perfect addition to your salon or barbershop. 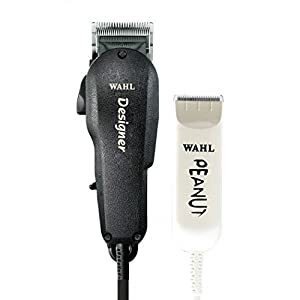 Both the peanut trimmers and designer clippers are fitted with permanent corded power for continuous use during an eventful day at the barbershop. The clippers feature an adjustable blade design along with a taper lever for length adjustment, making them suitable for fading as well as blending. The trimmers fit securely and safely in the hands when trimming a beard. You are also provided with attachment combs for different clipping lengths. The Oster Model 10 has a robust design that can withstand constant use. The housing is impact resistant and contoured to provide a tough grip during time-consuming haircuts. These clippers are equipped with long-lasting detachable blades that are not only sharp but also precise. The blades are also washable and replaceable. The universal motor is incredibly powerful, gliding the blades smoothly through the hair. However, it produces a buzzing sound, which is normal. To answer this question, you have to take that journey and discover what works best for you. The following are the most important consideration for barbers. Three basic motor types: magnetic, pivot, and rotary motors. The visible parts of any clippers are the cutting blade, conducting cord, power screw, switch, and heel. Most powerful clippers come with rotary motors, which can either be DC or AC powered. Rotary designs offer power as well as speed. 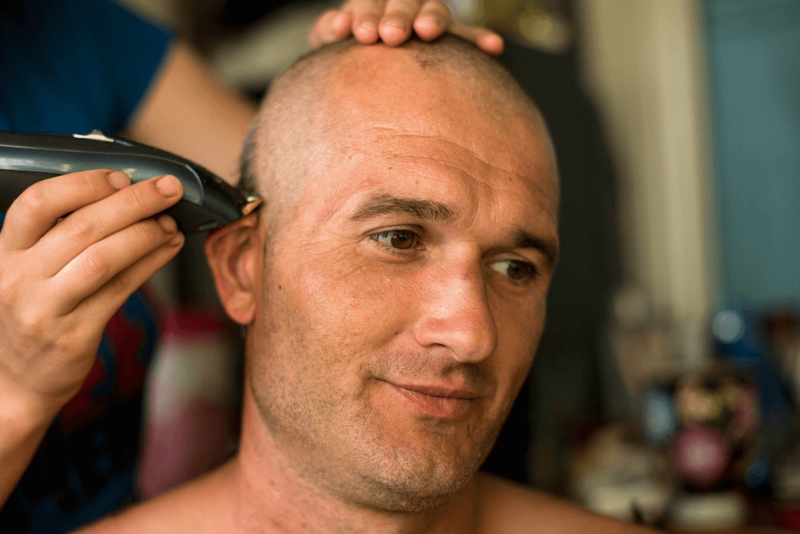 Rotary clippers come highly recommended for barbers because of their excellent performance during heavy-duty cutting. They are convenient for different clipping methods and hairstyles. Rotary models have less moving parts; so, they are quieter compared to other motor designs. Rotary design can be used for dry as well as wet haircutting. Magnetic clippers run by means of a magnetic mechanism and alternating spring. They deliver quicker clipping speeds compared to rotary motors, and they use a single blade. They deliver low clipping power. They have less moving parts, but high-speed blades cause more blade friction and heating. As far as barbering goes, magnetic cutters are only convenient for clipping finer hair. However, they are not the ideal choice for very thick, coarse or wet hair. The second best motor design for barbering clippers is the pivot. When compared to magnetic design, pivot clippers offer more cutting power. Unlike rotary cutters that use detachable blades, pivot clippers use adjustable blades. The adjustable blade system is normally controlled by a lever. Pivot designs have low cutting speed, but high cutting power. These clippers don’t need excessive maintenance, and they do not heat up too fast or make too much noise. After choosing the ideal motor, you should go ahead and select clipping blades that are useful for barbers. You need the best clipping speed, cutting power, and blade configuration. A good blade configuration needs to be oiled, tensioned, and correctly aligned for precise cutting. The blade configuration you select should have a decent geometry. The tension between the clipping blades should be exceptional for superior clipping performance. Also, consider blades that are forged from high carbon steel. They have to be fire-hardened as well as the precision ground for long-lasting sharpness and maximum efficiency. Settle for surefire quality. The blades should have cutting edge technology that clips effectively above the rest. Choosing between corded and cordless barbering clippers depends on what you want in terms of battery life and maneuverability. Cordless clippers can be safely used on moist as well as dry hair, though the battery requires recharging at frequent intervals. You can use a wired clipper for longer periods. Some types are available with variable degrees of cut and others accept a variety of differently sized cutting heads. Attachment combs are among the most important accessories for barbers. The clippers for barbers come with different-size attachments. The clipper guards are normally numbered, and depending on their thickness, they will clip the hair shorter or leave it longer. Attachment combs are ideal for fading, tapering, scooping, and blending. They are a barber’s greatest addition, especially during styling. If you plan to buy separate clipper guides that can work with all your clippers, then consider buying universal snap-on combs. Buy both large as well as small universal snap-on combs. For the finest barbering results, choose combs with #10, #30, #35, or #40 blades. The most popular attachment comb sizes are: #000, #00, #0, #0A, #1, #1A, #2 depending on the manufacturer. Clippers come in contact with the scalp and skin, and they can hold lots of bacteria that spread disease. Therefore, it is important that you clean your cutters immediately after use. To do this, you need to confirm that your clippers and blades are properly oiled, aligned, and tuned before working on a client. After oiling, wipe any excess oil off the outer blades to avoid the blades sticking to the hair. Always oil the blades to prolong the life of the clippers and keep the cutting edge sharp. Taking extra care of your clipping blades will ensure clean and neat cuts always. This will also prevent bacteria transfer from one client to another. There are multipurpose products in the market that can act simultaneously as a lubricant, coolant, and disinfectant without necessarily removing the clipper blades. Adjusting your professional clippers is a part of clipper maintenance, and it will make any haircut an enjoyable experience. Examine the blades to establish how far off center they are. The teeth of the front blade and back blade should overlap to allow for a smooth, even cut as well as prevent the blades from pinching the skin. Once you are done adjusting the blades, be careful not to tighten the screws too much as this can cause jamming if the movement is restricted. You do not necessarily have to be a professional barber to be able to choose a clipper. What you need are useful buying tips that we have provided you with. 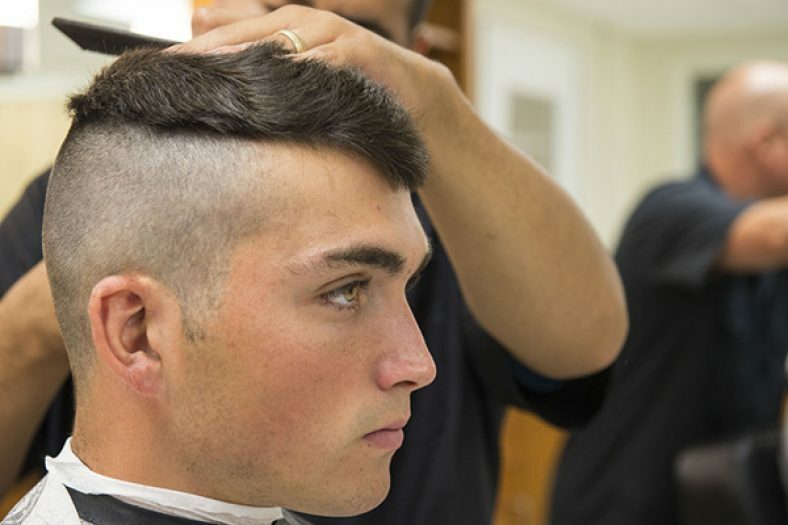 The very first decision you have to make is to choose between corded and cordless clippers. Cordless models have become more popular since they are easy to maneuver. However, the corded models are still a preferred choice by most barbers because of their continuous supply of power. We also find rotary and pivot clippers to be the best choice for barbers. You should only buy a magnetic model if you need one for tapering and cutting fine hair.